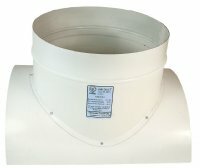 Superior HVAC products for the Industrial, Commercial and Institutional Construction Industry. 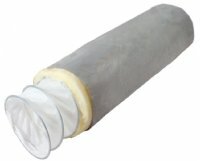 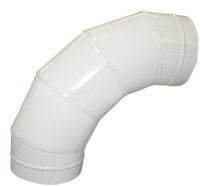 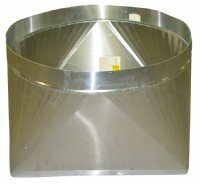 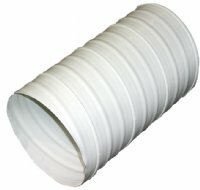 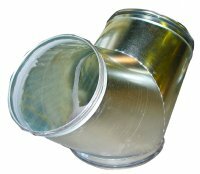 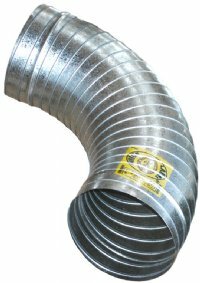 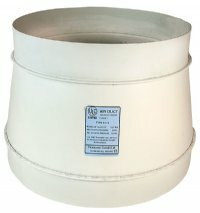 Flexible ducting products are ULC approved as Class 1. 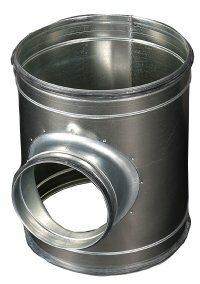 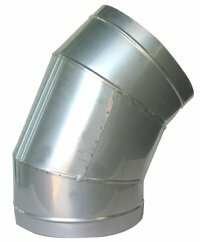 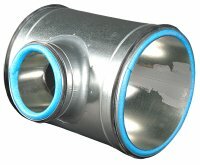 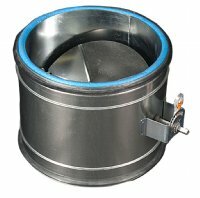 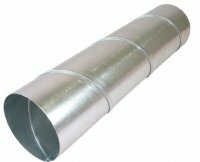 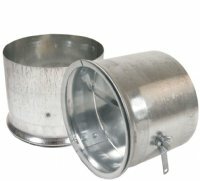 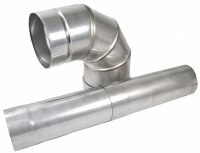 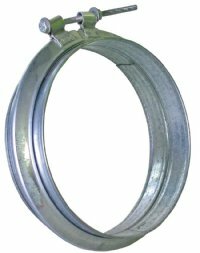 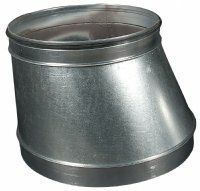 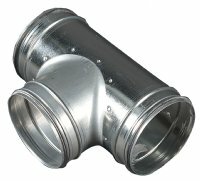 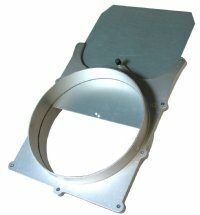 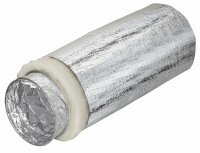 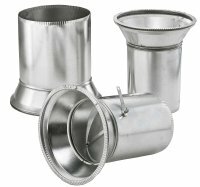 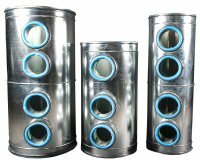 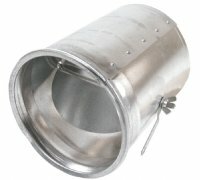 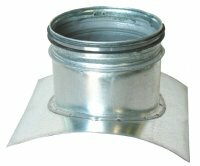 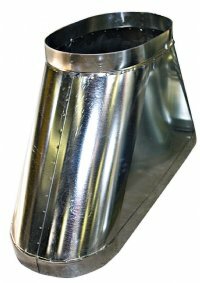 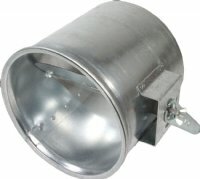 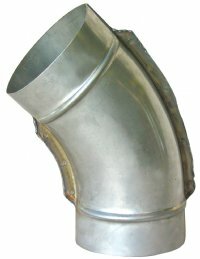 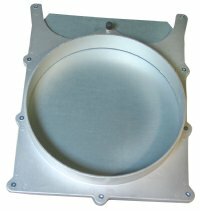 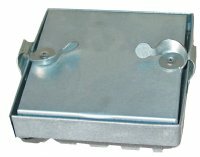 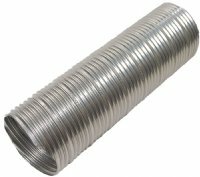 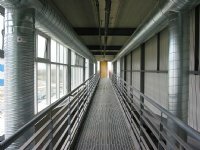 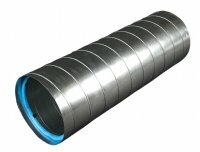 Metal non-combustible flexible duct ideally suited for a wide range of HVAC applications. 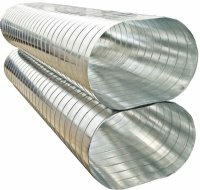 Patented Polyvinyl Coated Under-Slab Duct System is ULC listed and specified by architects, engineers, and contractors more than any other underground air delivery system, because it offers both the strength of steel and the inertness of plastic. 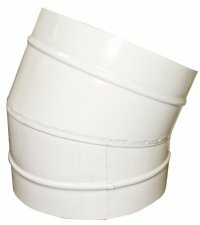 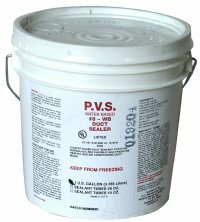 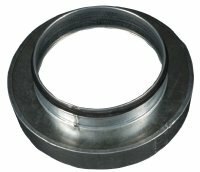 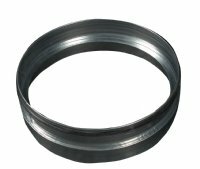 These attributes make PVS ideal for underground ducts systems, corrosive fume exhaust and indoor swimming pool applications. 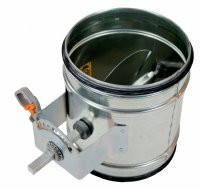 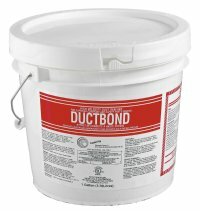 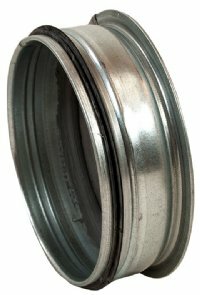 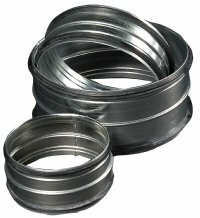 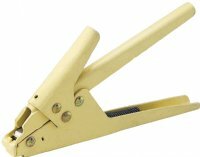 A range of accessories, including Ductbond Sealer, multi-cut tool bridge and gear clamps, duct tape, foil tape and more.